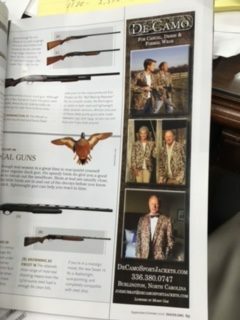 De Camo Sporting Jacket sighting at American Kennel Club Event! 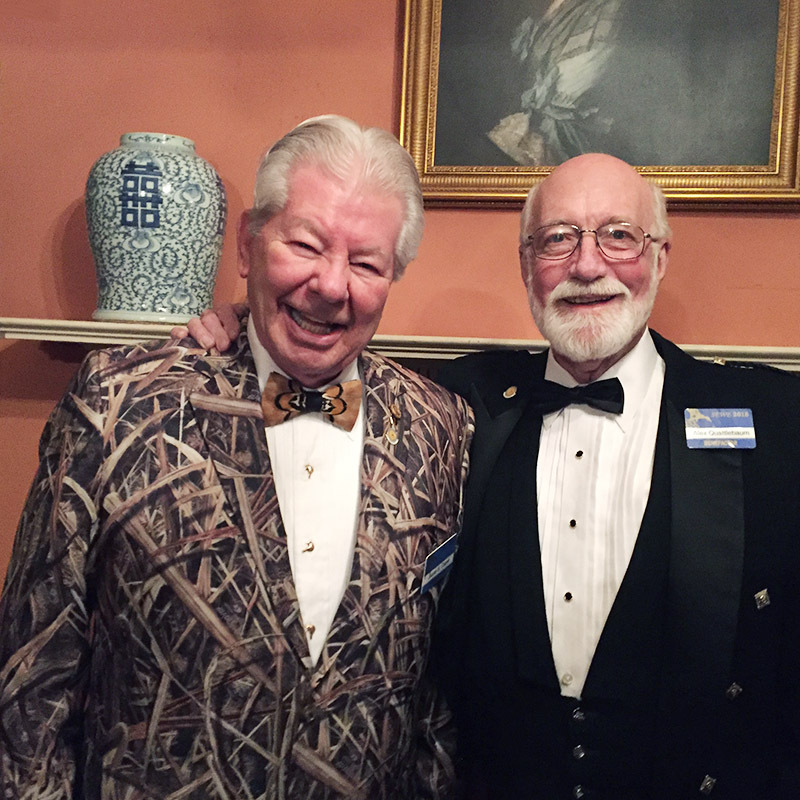 De Camo Sporting Jacket sighting at an American Kennel Club Event! 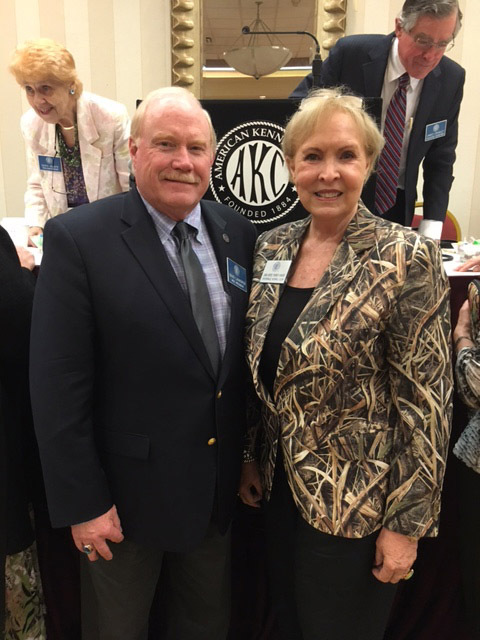 AKC Delegate and AKC Dog Show Judge, Linda Ayers Turner Knorr wearing her De Camo Womens Sport Jacket.